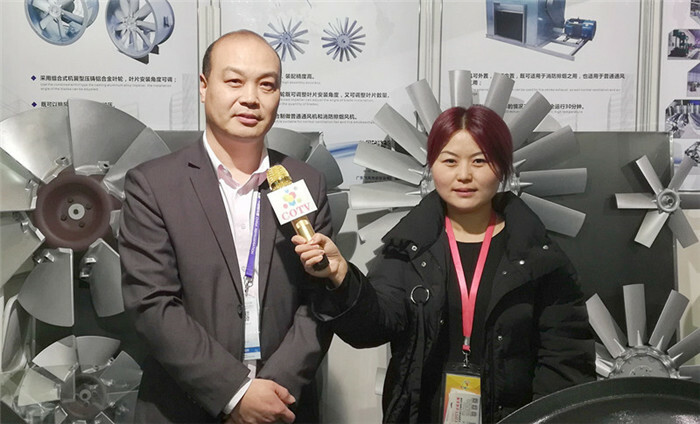 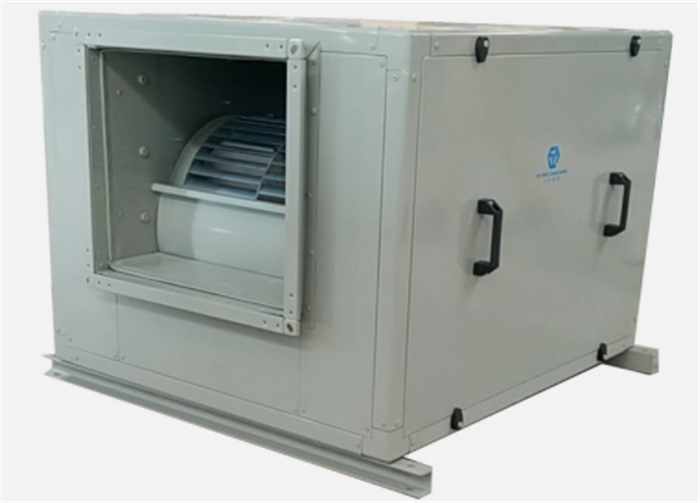 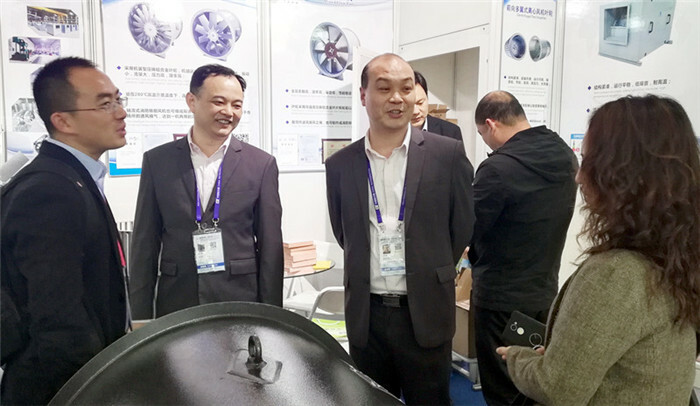 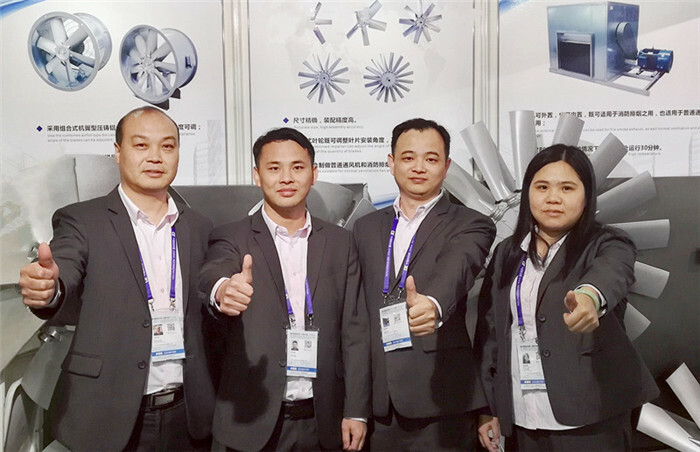 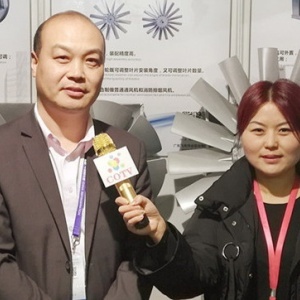 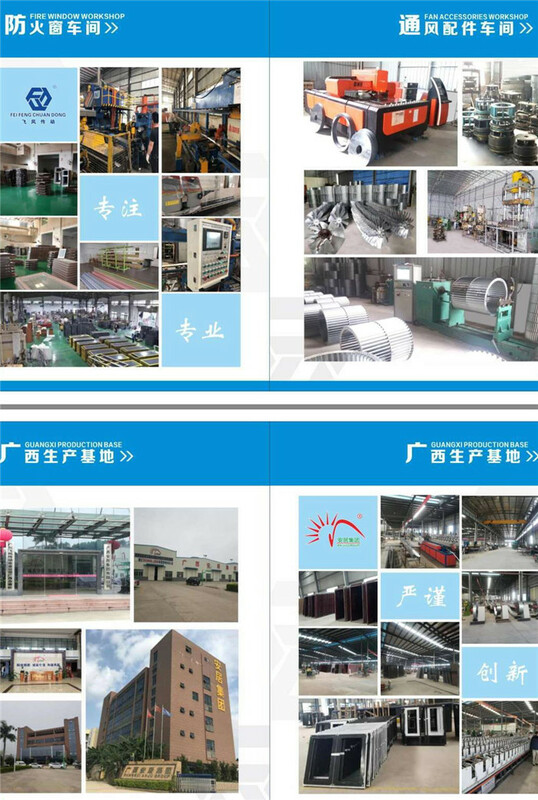 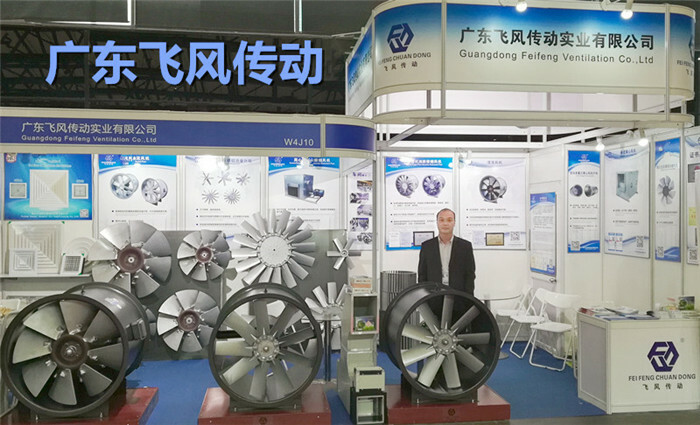 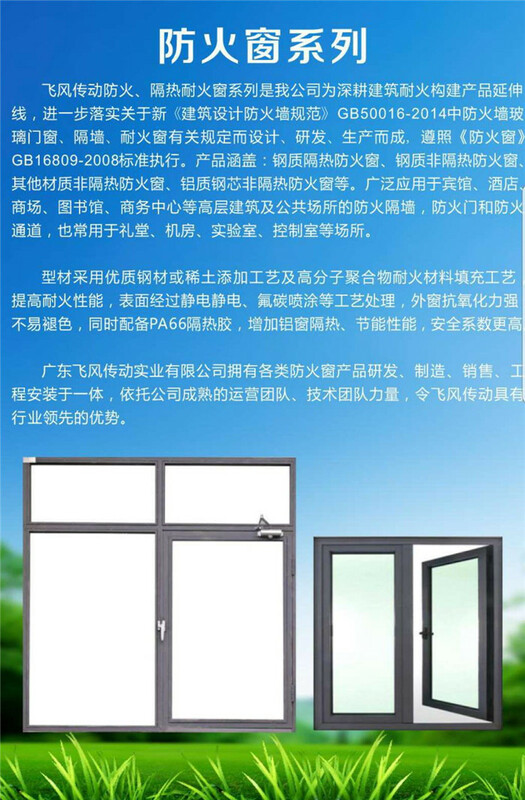 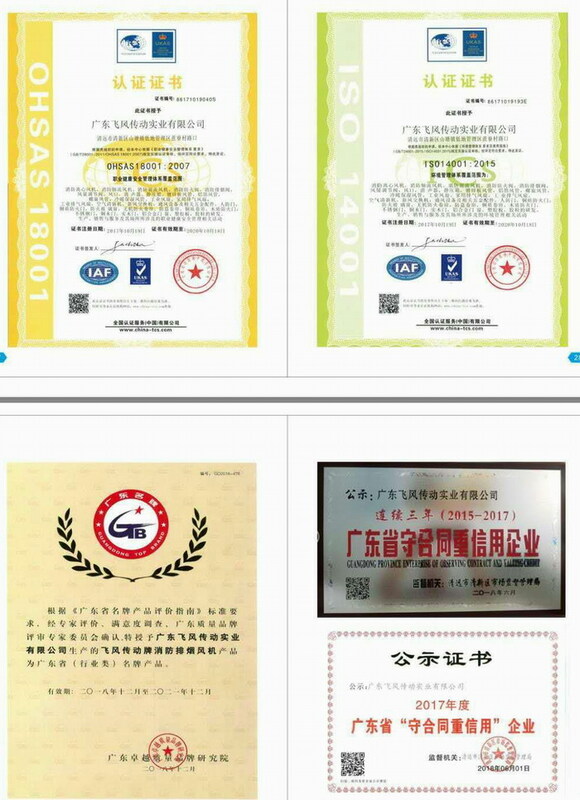 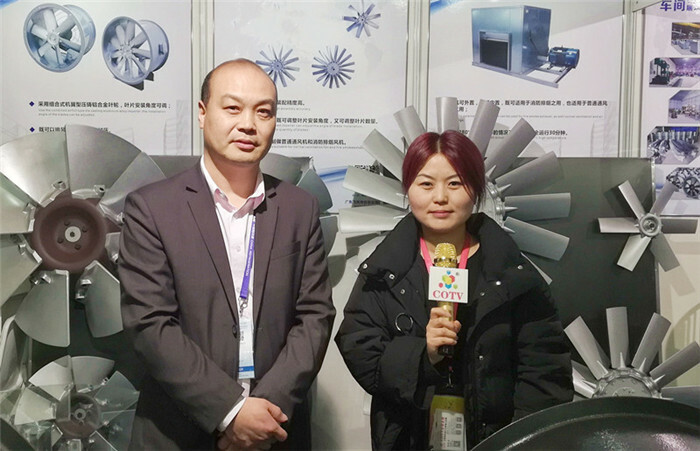 Guangdong Feifeng Transmission Industry Co., Ltd. is a manufacturing enterprise that independently develops, produces and sells ventilation equipment. 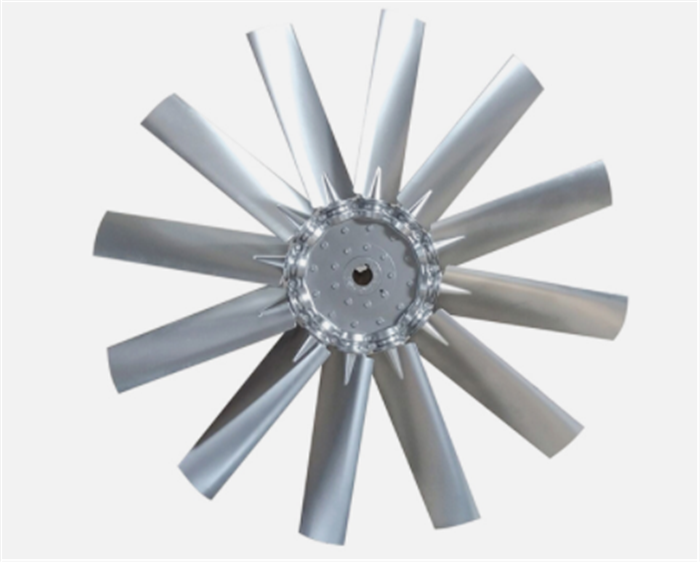 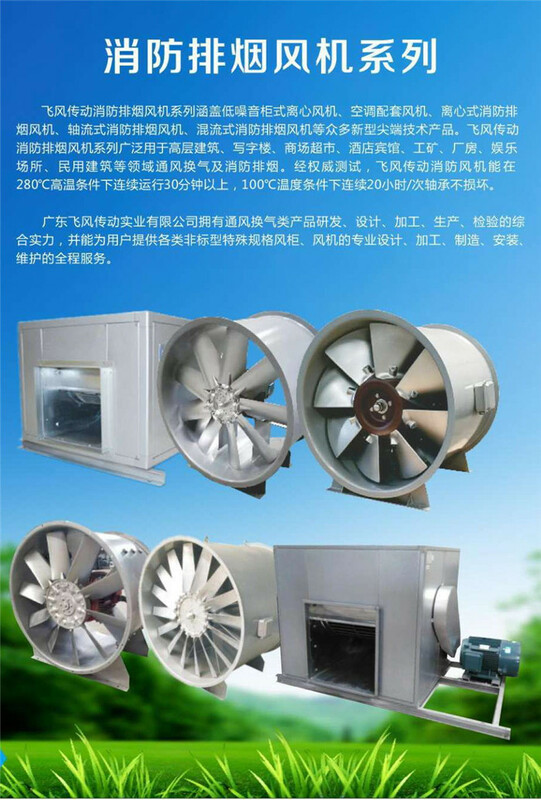 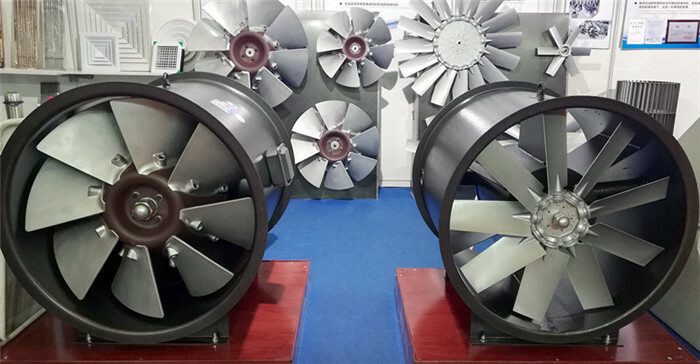 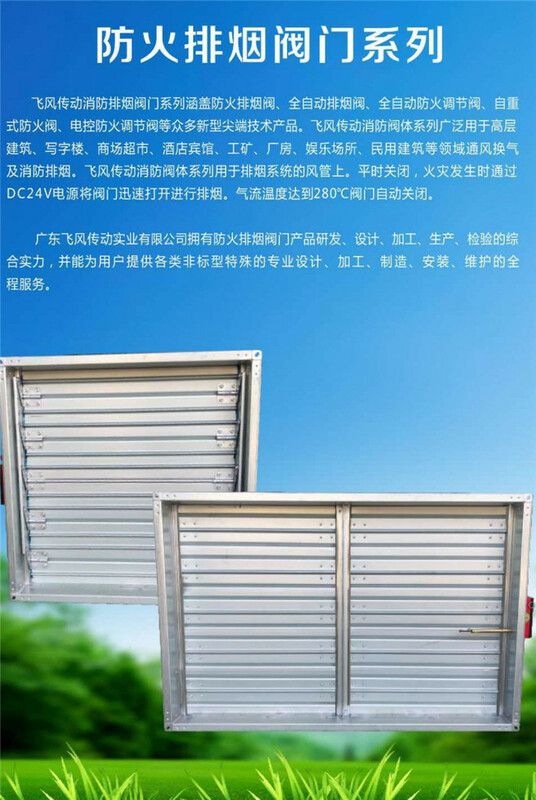 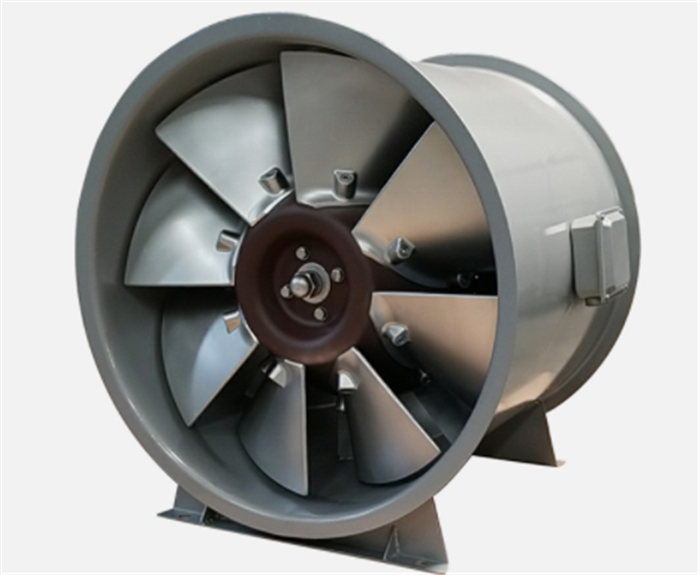 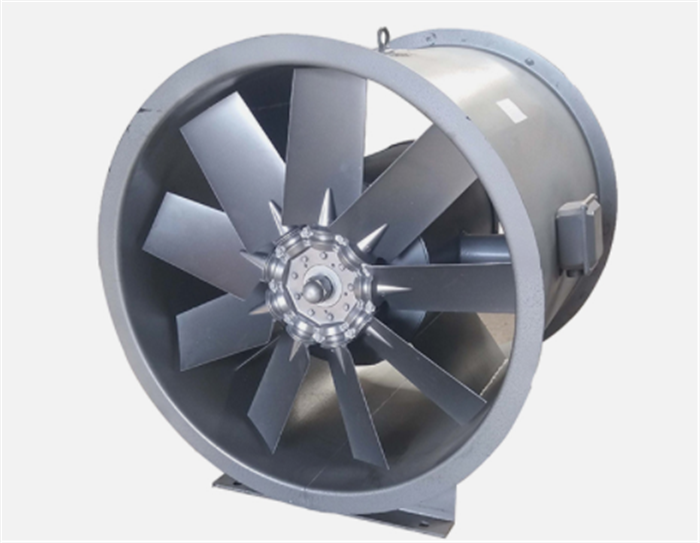 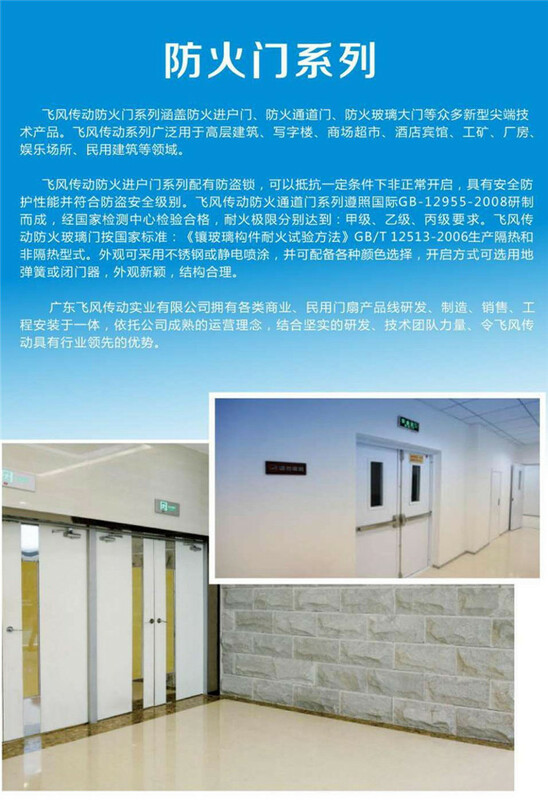 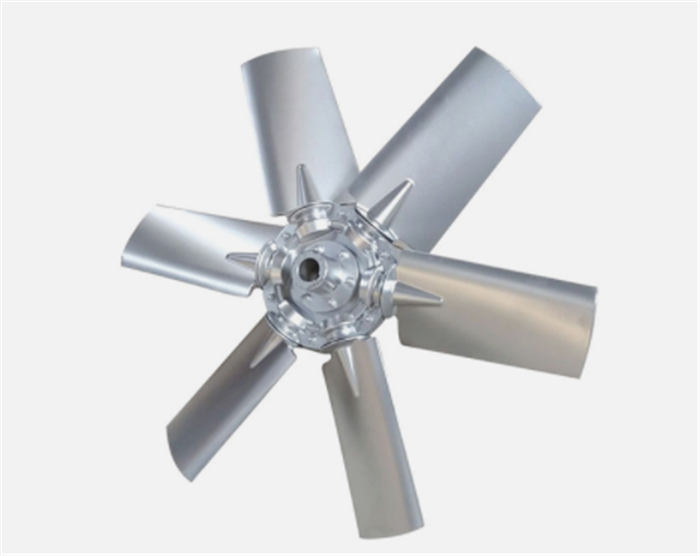 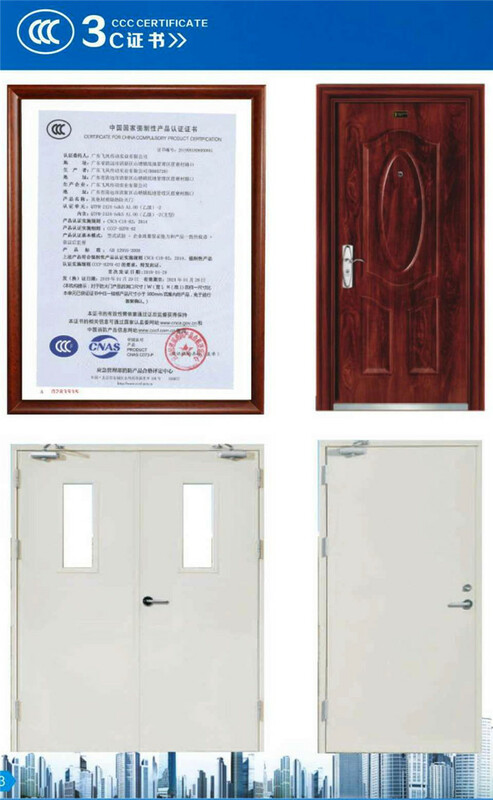 The company mainly produces "Feifeng Transmission" brand centrifugal fire exhaust fan, axial flow fire exhaust fan, mixed flow fire exhaust fan, fire exhaust valve, aluminum alloy blinds, static pressure box and other accessories; steel / wood Insulation fire doors, fireproof glass doors, fire-insulated fire-resistant windows, fire shutters and other products, the design is novel and beautiful, high degree of automation, easy to operate, high work efficiency and other characteristics are well recognized and praised by the new and old customers. 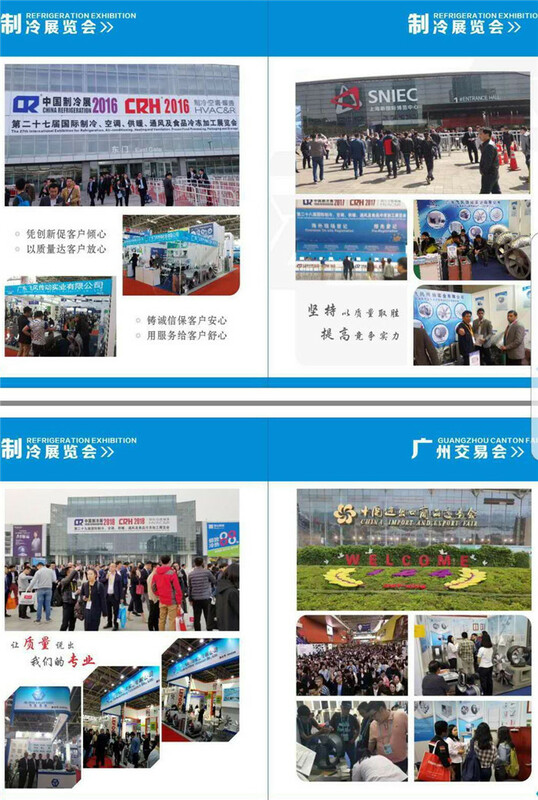 Welcome customers from all over the country to come to discuss cooperation! 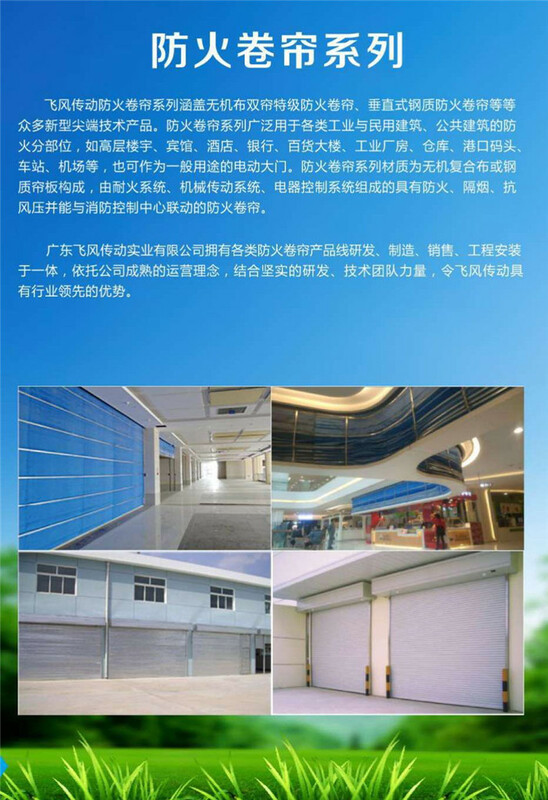 Address: Cane Industry Park, Lowland Management District, Shantang Town, Qingxin District, Qingyuan City, Guangdong Province, China. 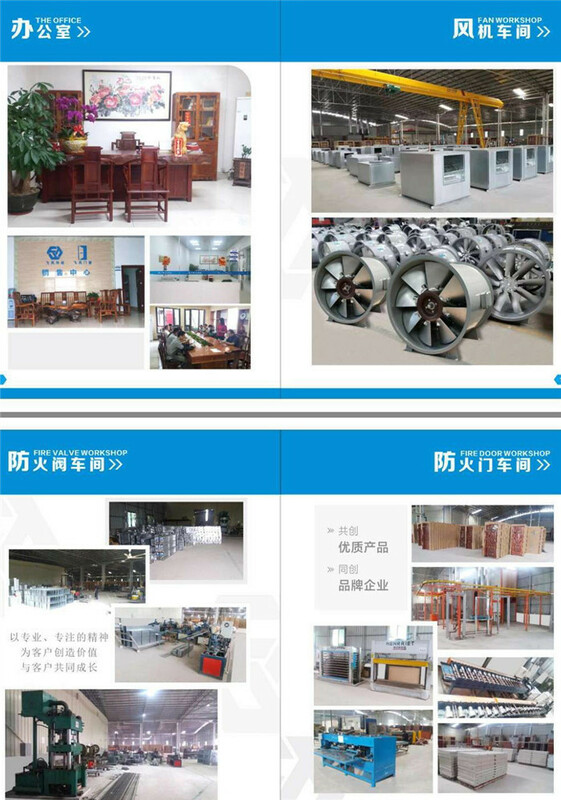 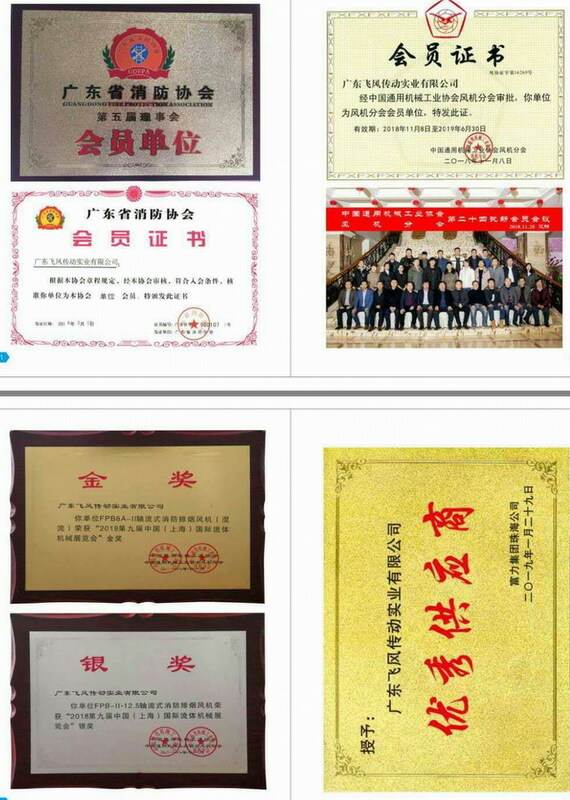 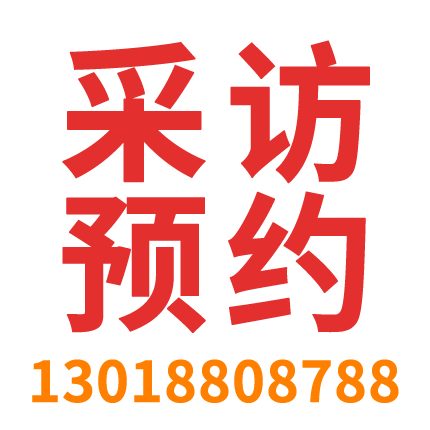 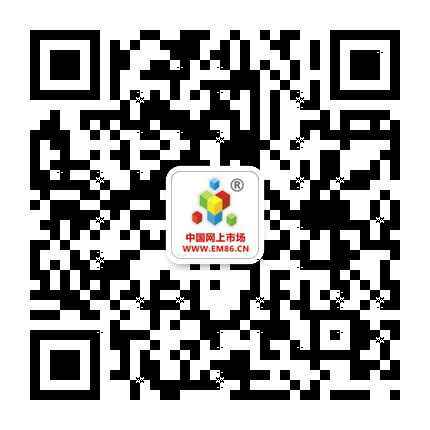 Tel: 086-0763-5388886, 13827777408, Deputy General Manager Lin Zhijun and all the marketing team sincerely?